Hey guys! 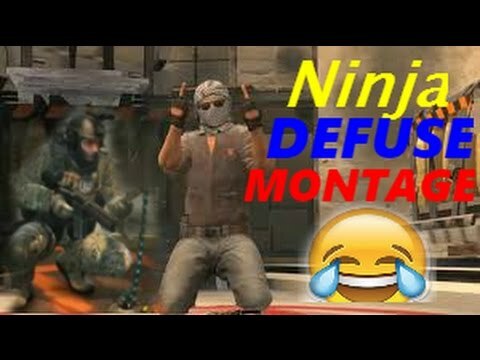 Here are a couple of NInja Defuse Montages! 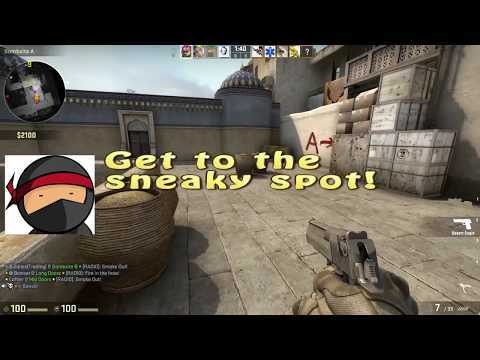 I hope you enjoy them and thank you for watching!